NASA's New Horizons spacecraft successfully flew past 2014 MU69, more than 4 billion miles from Earth, in the early morning hours of New Year's Day. No spacecraft has explored a more distant world within our solar system. Meanwhile, as New Horizons approached and then explored the Kuiper Belt object (nicknamed Ultima Thule), NASA's Voyager 1 and 2 spacecraft, which exited our solar system's heliosphere in 2012 and 2018, respectively, were adding to their legacies as the first spacecraft to explore interstellar space. These missions are not only setting records for distant exploration; both have female project managers. 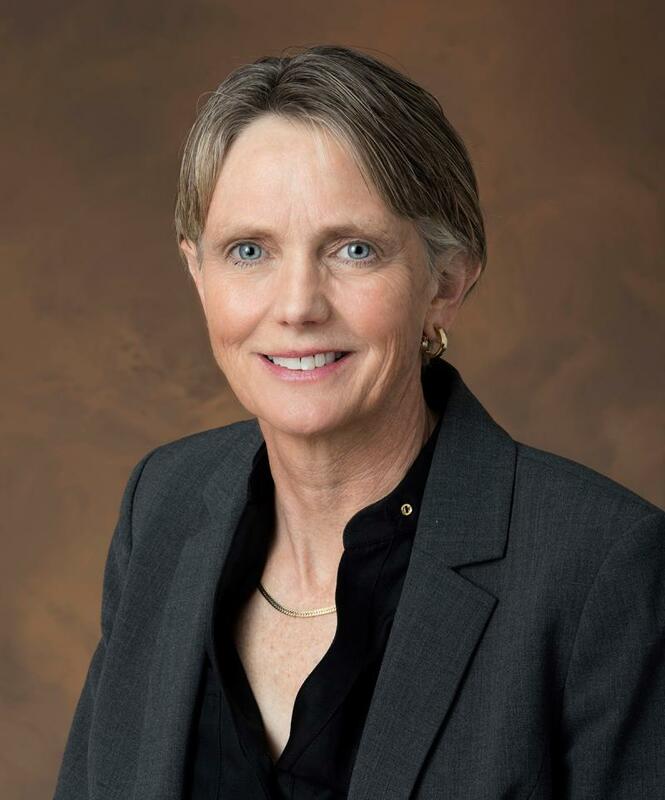 Helene Winters of the Johns Hopkins University Applied Physics Laboratory in Laurel, Maryland, serves as the project manager for the New Horizons mission. Suzanne Dodd of the Jet Propulsion Laboratory in Pasadena, California, is project manager for Voyager and has also managed NASA's NuSTAR and Spitzer space observatories. "What an opportunity it is to work with a team of amazing people finding solutions to difficult technical challenges," said Winters, who also managed NASA's MESSENGER Mercury orbiter. "We flew by a pristine relic of our solar system's origin and, as the data return, hope to learn more about our own place in space." "These missions are ultimately in pursuit of knowledge, and diversity in the sciences brings new perspectives that help generate those insights," said Dodd. "More women and minorities in STEM fields can only broaden that perspective." In an era when men typically dominate STEM fields, Winters and Dodd stand apart as models for diverse — and successful — teaming efforts, acknowledging that every team member is critical to accomplishing their mission's goals. 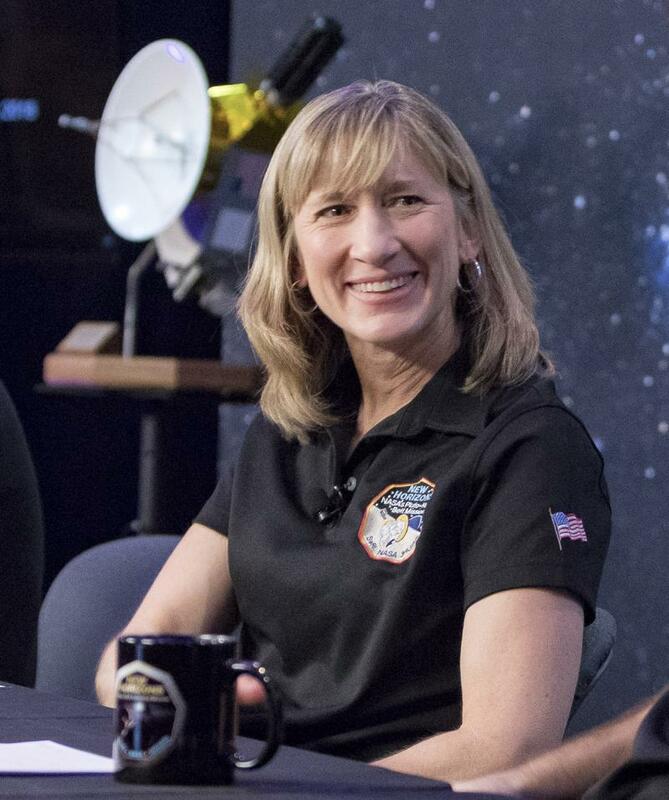 "While Helene is certainly the most prominent woman on the New Horizons leadership team, it's worth noting that our mission and science operations teams are also led by and primarily consist of women, and we have women serving in multiple leadership positions," said New Horizons Principal Investigator Alan Stern of the Southwest Research Institute in Boulder, Colorado. "It is my hope that Helene, Suzanne, and other scientists, engineers and flight controllers on both missions inspire more young women to take up STEM careers." The Johns Hopkins University Applied Physics Laboratory in Laurel, Maryland, designed, built and operates the New Horizons spacecraft, and manages the mission for NASA's Science Mission Directorate. The Southwest Research Institute, based in San Antonio, directs the mission via Principal Investigator Stern, and leads the science team, payload operations and encounter science planning. New Horizons is part of the New Frontiers Program managed by NASA's Marshall Space Flight Center in Huntsville, Alabama. Follow the New Horizons mission on Twitter and use the hashtags #UltimaThule and #UltimaFlyby to join the conversation. For more information on Winters, contact Mike Buckley at michael.buckley@jhuapl.edu or 240-228-7536. For more information on Dodd, contact Calla Cofield at calla.e.cofield@jpl.nasa.gov or 818-393-1821.